There are recent info on dx web cluster questioning my License. I was spotted by many as a pirate or License expired. or not good for DXCC. 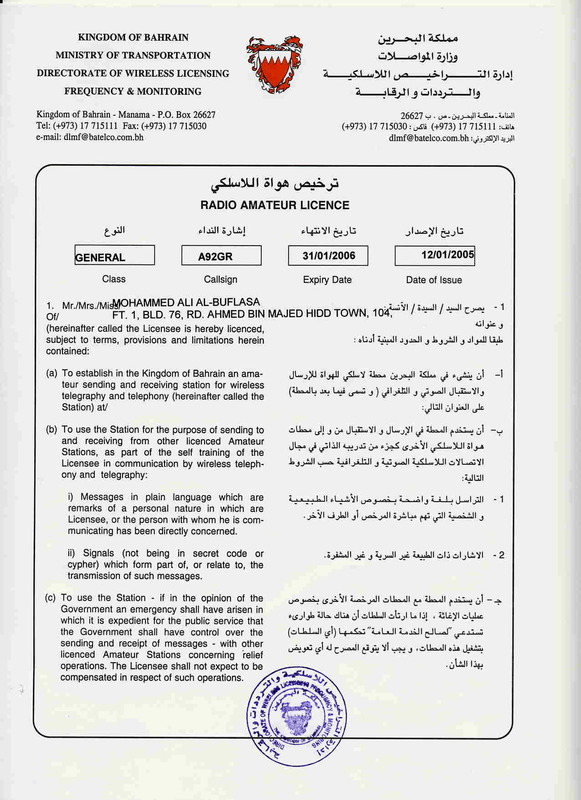 A copy of this license has been sent to DXCC desk of ARRL. and i was assured about the acceptability of my Qsl cards. I have only one question left... Where is your ham spirit??? way i was mentioned 2 times on these bulletins as an active ham. Back to main home page.